At the beginning of every year, our vision, goals and strategy are communicated. Kingdom Builders are the people in the church who prayerfully commit to give, over and above their tithes, toward our church vision. We encourage everyone to become a kingdom builder and get behind there local churches vision by contributing what they can. Join us as we explore what makes Elim, Elim. If you would like a giving number for a tax rebate then please email us (however you don't need one, all you need to do is state your name and make sure you are on our church database by filling in the form below.) By filling out this form below we can send you a receipt for your donations at the end of the tax year. Current laws allow you to claim back 1/3 of your giving to all registered charities of which we are one. Alternatively you can begin giving during weekly church services, just write "kingdom builders" on the giving envelope provided at reception. 2. Work with the police at setting up a new mentoring program for victims of family violence. - Consolidation of our 2 youth programs into 1 new program "Oxygen"
Believing for $70,000 to achieve our 2015 Kingdom Builders goals. For 2014 we aimed to raise $50,000 to upgrade our kids programs and facilities and also put in a new kitchen for community events. Because of the churches huge generous heart $54,000 came in and we were able to do the following. 2014 Kingdom Builders made it possible to put in a new purpose built creche with all new bathrooms upstairs. A new intermediate age program area and new Grandstands for kids church. 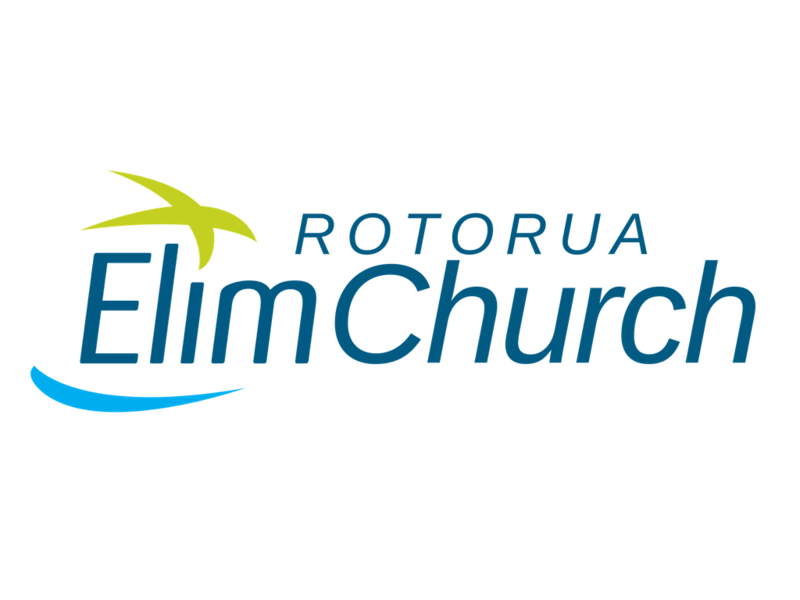 Our kids are enjoying amazing facilities and Rotorua Elim will be able to continue to grow and reach more children and families because of this extra space. Thank you!